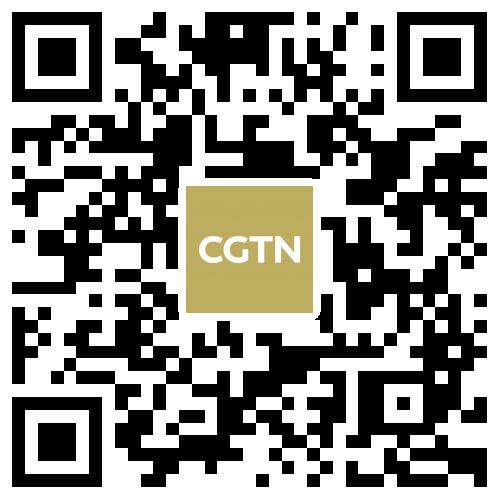 The son of China's first white rhino met tourists at Guangzhou Chimelong Safari Park for the first time since it was born on June 19, 2018. The nine-month-old baby rhino named Da Zhuang enjoys munching on grass next to his mom. 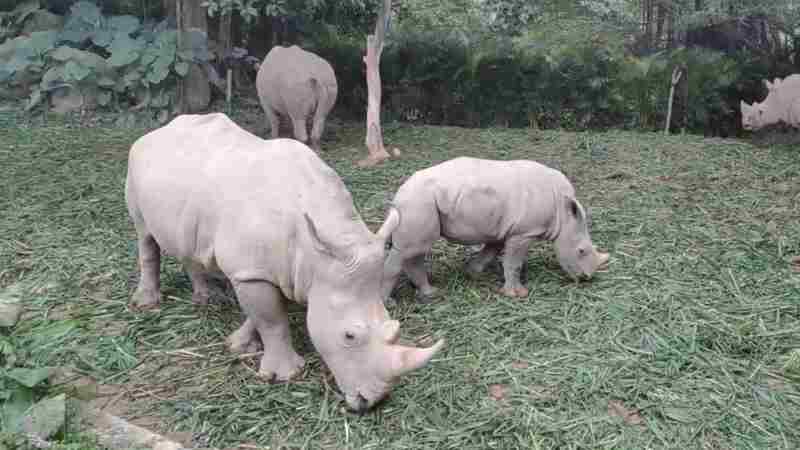 Da Zhuang's father "Little Prince" was the first southern white rhino to be successfully bred at Guangzhou Chimelong Safari Park on March 3, 2009. Rhinos have been listed into endangered species and the world's last male northern white rhinoceros died on March 19, 2018.